Dr. Ruggero M. Santilli, CEO of Thunder Energies Corporation, a publicly traded company with stock symbol TNRG, announces a promotion of the pair of Galileo and Santilli telescopes that has already produced firm sale with 50% downpayment (http://thunder-energies.com/docs/Prom-70mm-Scopes.pdf). 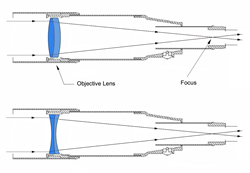 Dr. Santilli states: " Our telescopes are constructed of high-quality metals offering fast and precision focusers. 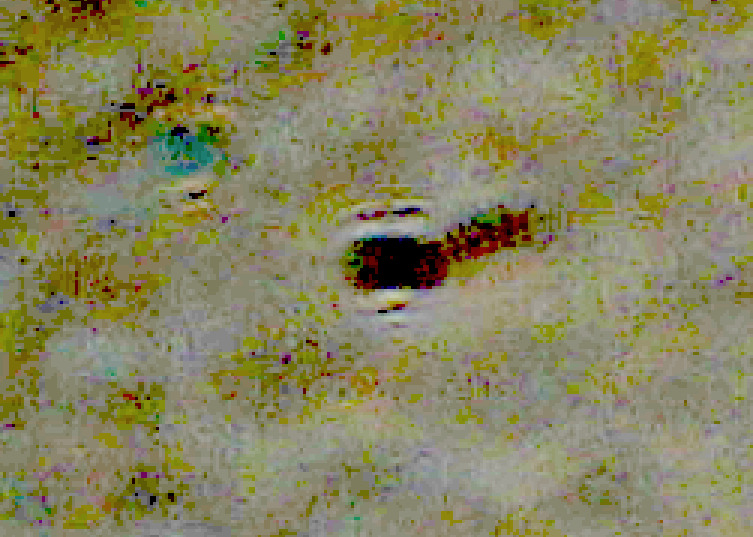 The pair of 70 mm telescopes are recommended for a basically new, dual surveillance of industrial plants or personal properties, the first via a camera attached to the Galileo telescope detecting conventional light at frequencies not seen by the human eye, and the second via a camera attached to the Santilli telescope capable of detecting the new isodual light also invisible to the human eye. 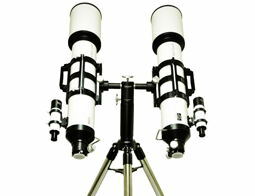 For long distance surveillance we recommend the pair of 100 mm or 150 mm Galileo and Santilli telescopes. Details are available from the Breaking News by Business TeleVision that attracted 750,000 viewers in ten days http://www.prweb.com/releases/2016/02/prweb13207592.htm .